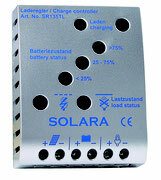 SOLARA charge controller protect your battery. 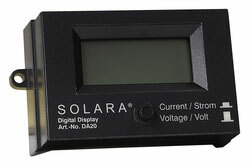 A SOLARA charge regulator are basically a voltage and/or current regulator to keep batteries from overcharging. 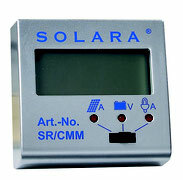 It regulates the voltage and current coming from the solar panels going to the battery. 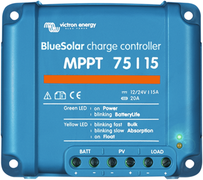 Most "12 volt" panels put out about 16 to 20 volts, so if there is no regulation the batteries will be damaged from overcharging.